Prior to the turn of the 20th century, hunters engaged in a holiday tradition known as the Christmas "Side Hunt". They would choose sides and go afield with their guns—whoever brought in the biggest pile of feathered (and furred) quarry won. Conservation was in its beginning stages in that era, and many observers and scientists were becoming concerned about declining bird populations. Beginning on Christmas Day 1900, ornithologist Frank M. Chapman, an early officer in the then-nascent Audubon Society, proposed a new holiday tradition—a "Christmas Bird Census" that would count birds during the holidays rather than hunt them. Many of us have participated in the Christmas Bird Count through the years. 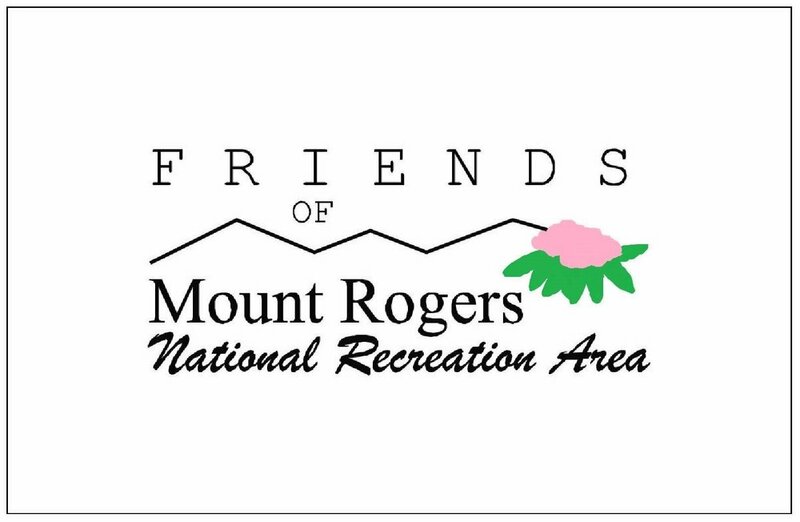 In our area there are four: The New River, the Stone Mountain, the Mount Rogers, and the Mount Jefferson counts. We launched this 117th CBC season on Saturday December 17th with the New River circle. Each circle is 15 miles in diameter, within which the counting must take place. The circles cannot be moved or overlap other circles. Typically a circle is broken up into segments, each of which is managed by a team of observers. The NRCBC has five teams working in one of five designated segments. The count period is from December 14th through January 5th. Any day between those dates is open, but the counting only takes place on one specific day for one specific circle. The data we collect go into a central data base from where population and species location trends are mapped. Given the long term effort of this tradition, much data have been collected over the years, giving scientists lots of information to study and compare. On the 17th, 8AM, a small group met at Cox’s Chapel Low Water Bridge to begin our day’s counting. The weather was warm and calm, so we spent the majority of the day walking while listening, watching, and keeping notes. We explored several places along the New River as well as taking jaunts into woodlands, fields, and checking out small ponds. Two other counters worked another part of our section, so we had a good team well spread out. Our highlights for that day were: winter wren, brown creeper, bald eagle, Cooper’s hawk, fox sparrow and ruby-crowned kinglet. In abundance were Canada goose (103) and American crow (51). Our full circle tallies were much higher (with one team’s data yet to come in)… for instance Canada goose (423) and crow (246). The event is great fun, a good excuse to spend a day outdoors with friends both human and feathered. Older PostDecember...A Great Time to Study Geology!